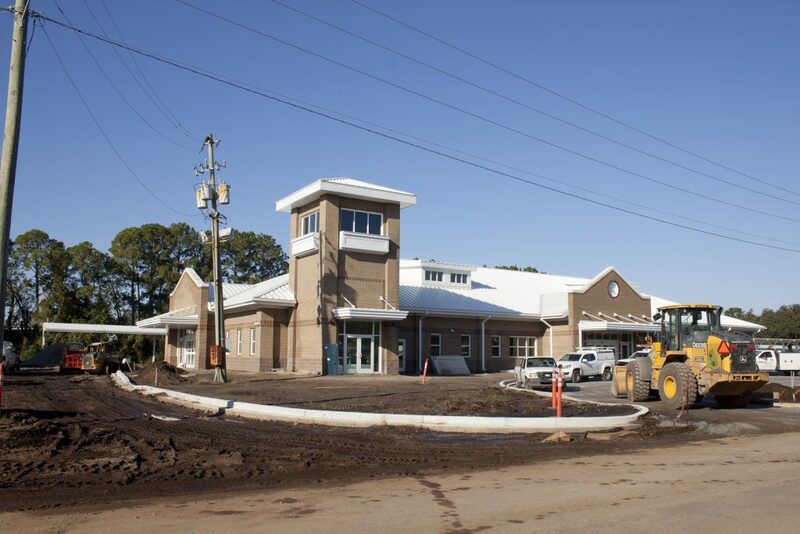 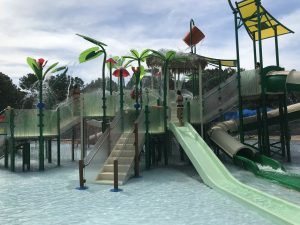 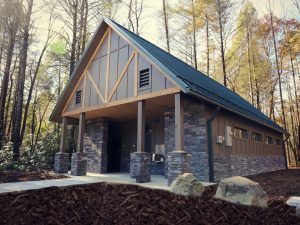 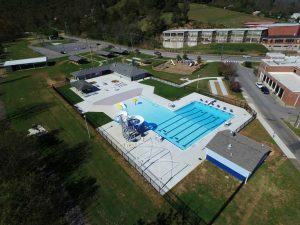 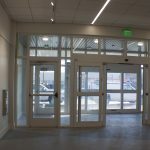 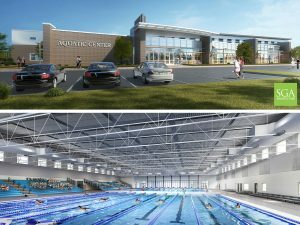 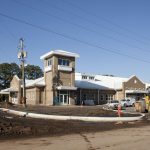 New construction includes a 15,500 square feet, one-story intermodal center building and associated train platform, canopies, and site improvements and utilities. 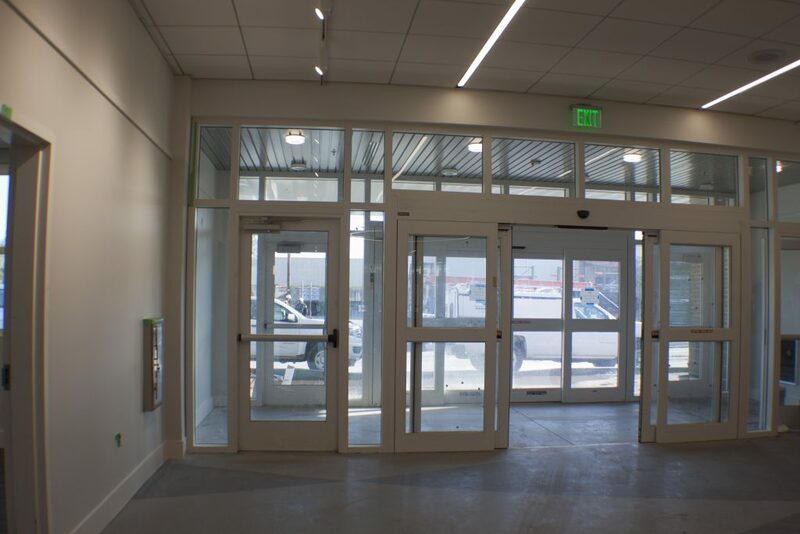 This facility will accommodate passenger traffic from both buses and trains. 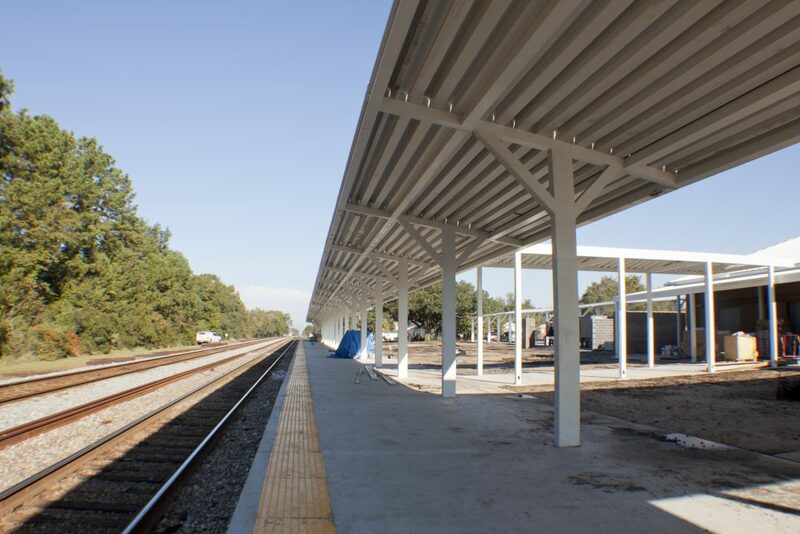 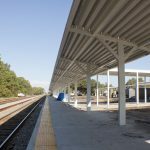 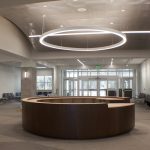 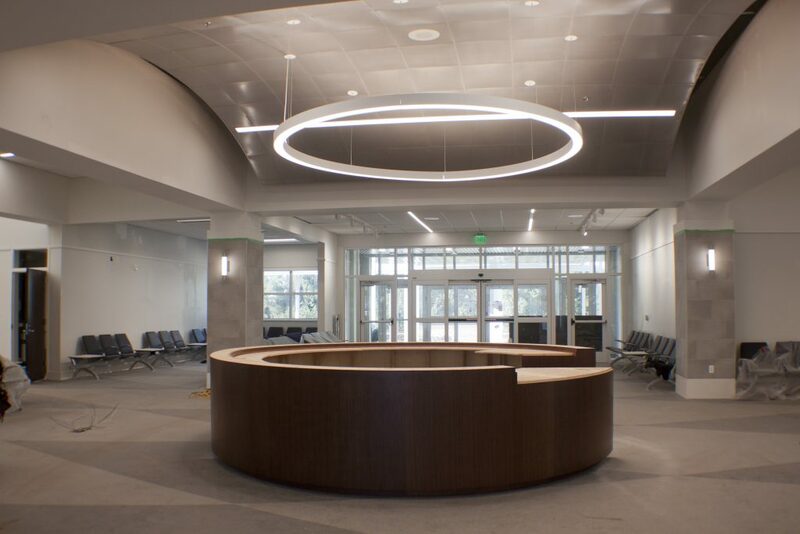 The project includes phases for a new building transition and connecting platforms in North Charleston, SC. 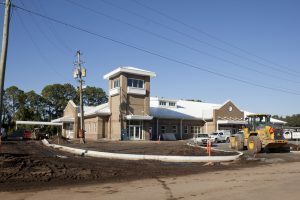 Demolition includes the abatement and demolition of the existing two-story Amtrak station building and associated platform concrete and canopy, along with site improvements and utilities.